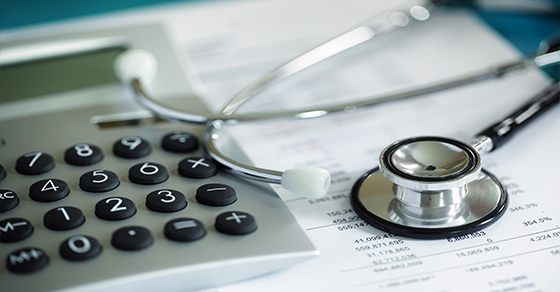 Smolin > Blog > Blog > Could “bunching” medical expenses into 2018 save you tax? Keep in mind that legislation could be signed into law that extends the 7.5% threshold for 2019 and even beyond. For help determining whether you could benefit from bunching medical expenses into 2018, please contact your trusted Smolin advisor.